London-based fugitive tycoon Boris Berezovsky has come up with a brainwave to “save Russia”: a new movement for the renewal of the country, known as Resurrection. He put forward his idea on Orthodox Easter Sunday. 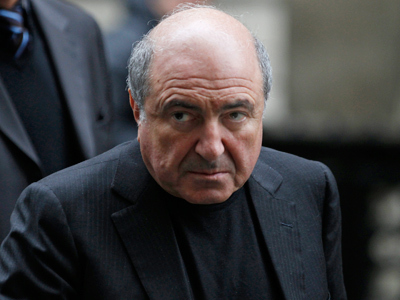 ­“Only people’s faith in fundamental Christian values, love and freedom, can save Russia,” Berezovsky noted. 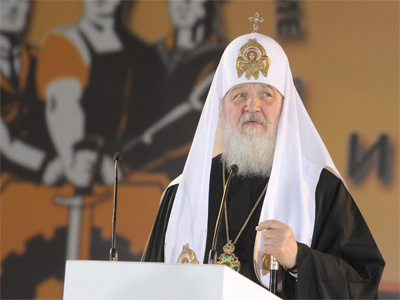 Earlier in March, the billionaire announced plans to establish the Christian-Democratic Revolutionary Party of Russia. However, the oligarch says feedback from the readers of his blog then made him come up with the idea of the Resurrection movement. In his opinion, it should be based on the “aesthetics of overall liberalism”. He claims Russia should become a confederation or a constitutional monarchy, with significant liberalization of the church. The Russian Orthodox Church has already reacted to the businessman’s masterplan to save the country. 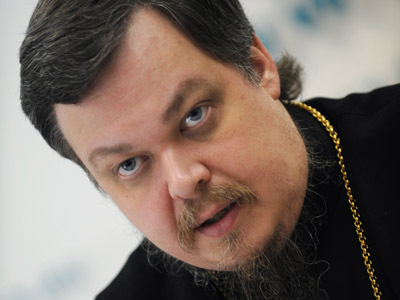 One of its top clerics, Vsevolod Chaplin, stated that Berezovsky should create a “Party of the Antichrist”. 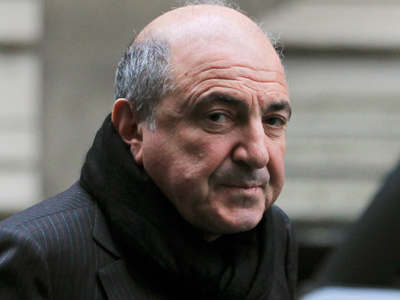 Boris Berezovsky has been on Russia’s wanted list since 2001 on charges of fraud, money-laundering and attempted violent power takeover. In 2003 he obtained political asylum in Britain. 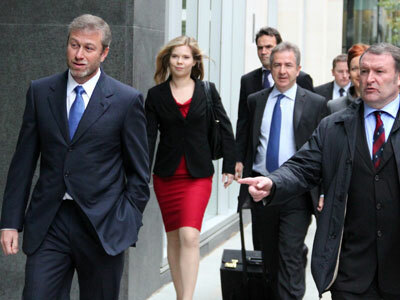 On Sunday, the Daily Mail reported that the alleged plot to kill the tycoon with a poisoned pen was made up to help him get political asylum. According to the edition, the plan had been concocted by former FSB officer Aleksandr Litvinenko, who was later poisoned with radioactive Polonium-210.